Sadly this blog entry is not about our not-so-secret project. Luckily we'll be talking about what can it do for you next month at Lambda World, and take a deep dive into the infrastructure at Kotlinconf! Read below about dates and location. As I laid out in my previous blog post I needed to go focus on my new role and would come back for Q4. Well, that time is now, and my schedule super packed with four conferences in one month! This talk focuses on outlining how a single screen is created end-to-end. I will take a self-contained example that I worked on in the past, and dissect it to the basic components, and how each was designed and implemented. It is intended for people with some Rx experience, and are willing to apply it. 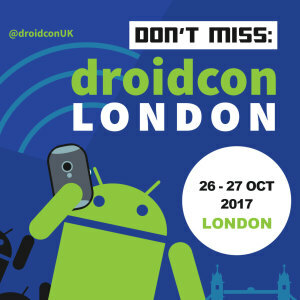 Speaking at Droidcon UK last year was one of the best experiences of my life. It's a conference packed with big names, and many of my friends in London and abroad will be attending. You will be seeing talks by the likes of Chet Haase, Florina Muntenescu, and Lisa Wray. All in one conference! In Europe! Crazy! For my humble time slot I will be repeating this year with what's my favorite Fully Reactive Apps talk so far: About Memory Management. 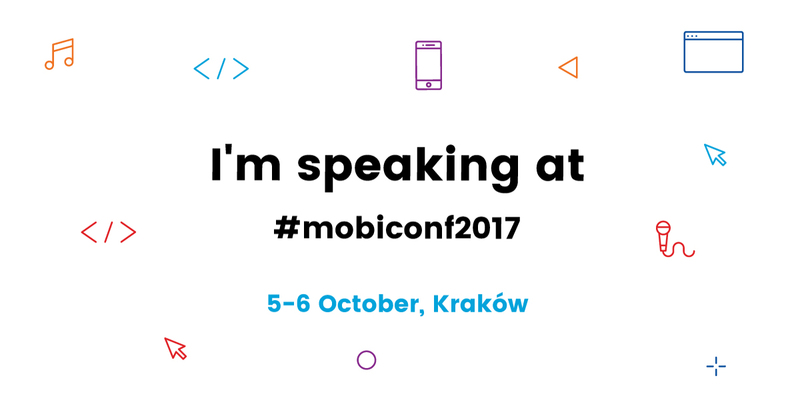 In it I'll be covering the architectural decisions I make when using RxJava that are key to avoid problems like leaks and race conditions. This is an advanced talk where I start from basic memory management principles to quickly ramp up to solutions specific for Reactive Apps. The talk was written to last around 1h and I only have 45 minutes, so I will spend the next few weeks trimming down to just the key principles! If you want to learn about the functional library for Kotlin we've been working on for several months now, this is your opportunity! 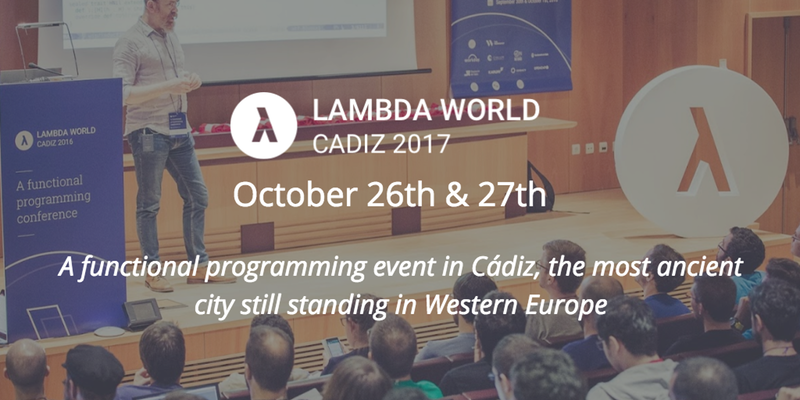 Held in Cadiz, Spain, Lambda World is an international gathering of Functional Programmers that extends further than just Android, or back-end, or even web development. In it people from both the industry and academia join to speak about the latest new development in languages and libraries. It was a huge surprise to be invited to Kotlinconf. It's on the other side of the pond, and packed full of engineering beasts. It'll be the first large event focused on Kotlin, and Jetbrains has gone all-in on it. To sneak into an speaker spot feels like a huge accomplishment on itself and I'm happy to be visiting sunny California once more. After the announcement at Google IO that Kotlin would be a first class language on Android, I was ecstatic. Great language, I had experience with it, and our functional library had been brewing for a while. In the path to create this library we've been pushing the boundaries in what Kotlin and IntelliJ could do, and this seemed like the logical thing for me to speak about. While I cannot reveal more about the actual content for now, expect a talk heavily focused on how Kotlin behaves behind the scenes when you try to apply and recreate functional constructs common to other languages. I hope I'll be able to meet some of you at the conferences and chat about how wrong my opinions on Agile and OOP are. I've missed many events this year and I severely need to complain about lifecycles and theming with someone :D Meanwhile you can talk to me anytime on twitter and keep track how many boxes I paint on github!